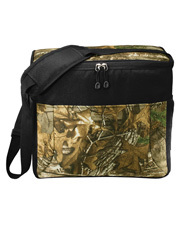 There are a wide variety of reasons why you might be in the market for an affordable cooler bag, and there are nearly as many different types of cooler bags as there are reasons to need one. 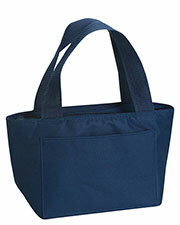 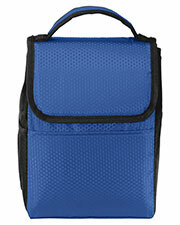 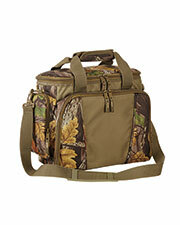 Some people need fairly simple lunch bags for school, work, or for a day trip. 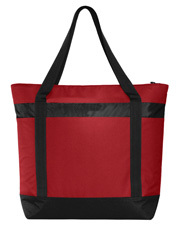 Others require larger cooler bags with several pockets in order to store larger quantities of food or a variety of perishable items for a picnic, campout, barbeque or long car trip. 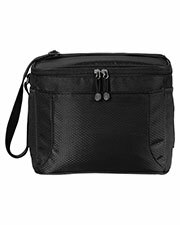 No matter what kind of large or small cooler bag you might need, you can find it here at Gotapparel.com for fantastically low prices. 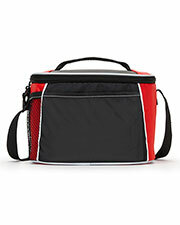 Inexpensive cooler bags are much more versatile than standard coolers. 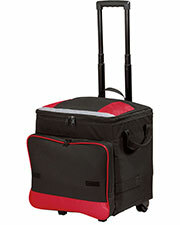 Most standard hard coolers are awkward to carry, especially for one person, and don’t have any other uses. 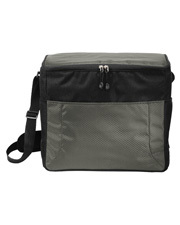 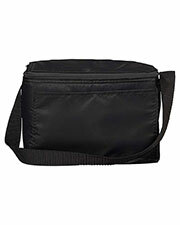 Many affordable cooler bags include pockets for carrying other useful items such as utensils, napkins, plates, keys, and wallets. 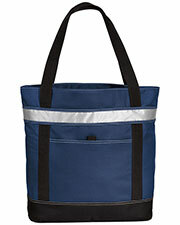 Soft shelled cooler bags are usually less bulky and easier to carry than standard coolers and include and easy to use shoulder strap. 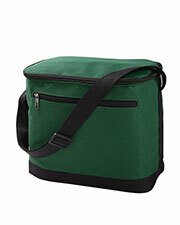 We offer a wide selection of cooler bags, large and small, from famous brands such as UltraClub, Gemline, Port Authority, Port & Company, DryBlend and more. 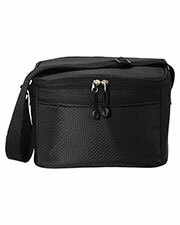 Check out our accessories page for other carry-all bags, like business bags, tote bags, and backpacks.